Our honey is treated with the upmost care from the time it leaves the beehive. 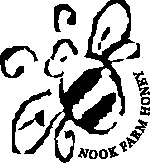 We filter and bottle all our honey at Nook Farm. Our honey is just fine filtered to clean the honey, nothing is added or taken away. On our website you can purchase the finest English specialty honeys. We sell natural Cumbrian Wildflower honey, Heather honey, English Blossom, Borage and Balsam honey. Our Cumbrian Wildflower honey is delicious and is of premium quality. Nook Farm bees forage in the unspoilt countryside of Cumbria.Beekeeper Helen Griggs keeps her bee hives at apiaries in the Kielder Forest area of Northern Cumbria. 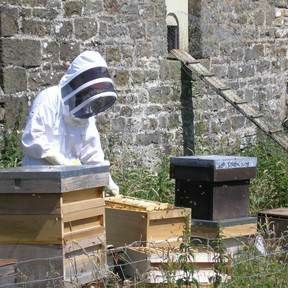 Our clear honey is unique to the area of Bailey in North East Cumbria. Nook Farm is near Hadrian’s Wall between the Lake District,the Northern Pennines, Northumberland, and the Scottish Borders. Thanks v. much. Can't survive for long without that lovely heather honey! 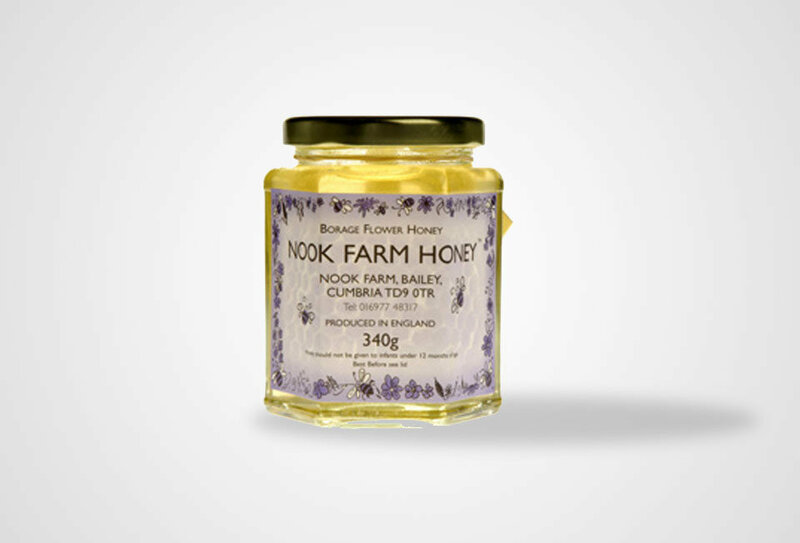 Nook Farm Honey™ is a small-scale producer of local Cumbrian wildflower honey and also sells speciality honeys. Helen Griggs, her husband Duncan, and their daughter Kate, keep their bees at Nook Farm and at other locations in the Bailey and Kielder Forest area of North Cumbria.